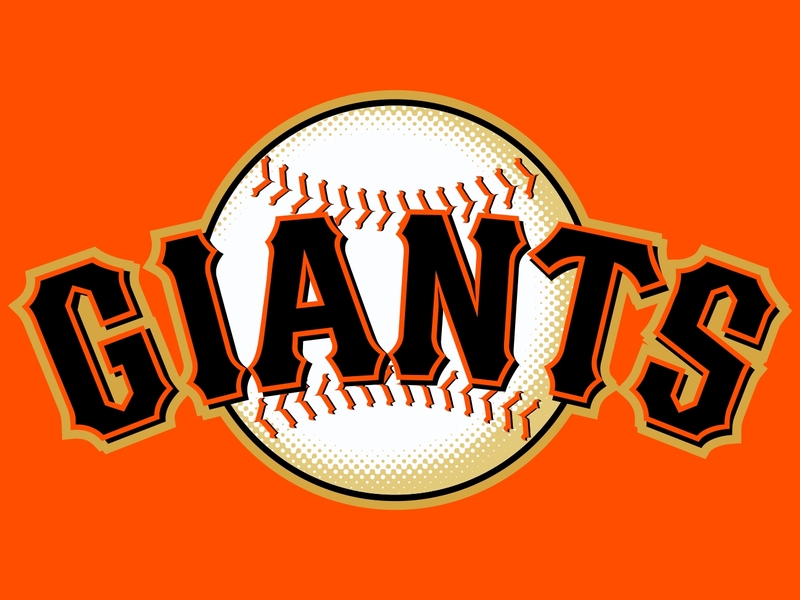 Marco Scutaro: From Underrated To Post Season Hero – To Multi Year Re – UP! If it wasn’t for the Scutaro-Culberson trade in July, the Giants may not have played as well as they did. He hit .362 as a Giant and only swung-and-missed 59 times throughout the entire season. Trading a top prospect for the 36 year-old may have seemed crazy at first, but it without-a-doubt paid off in the end. 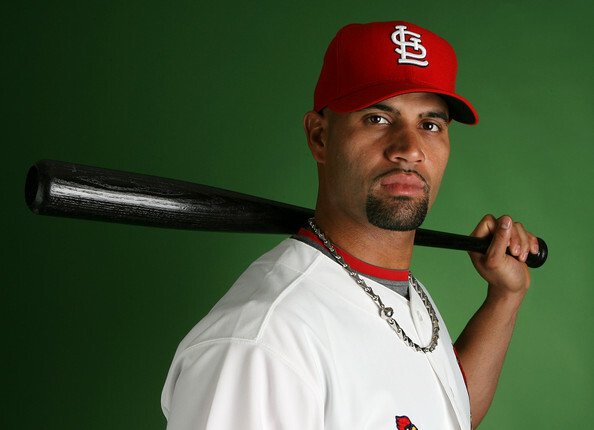 As one of the best contact hitters in the MLB, he has a Career 3 Slash of .276/.340/731. 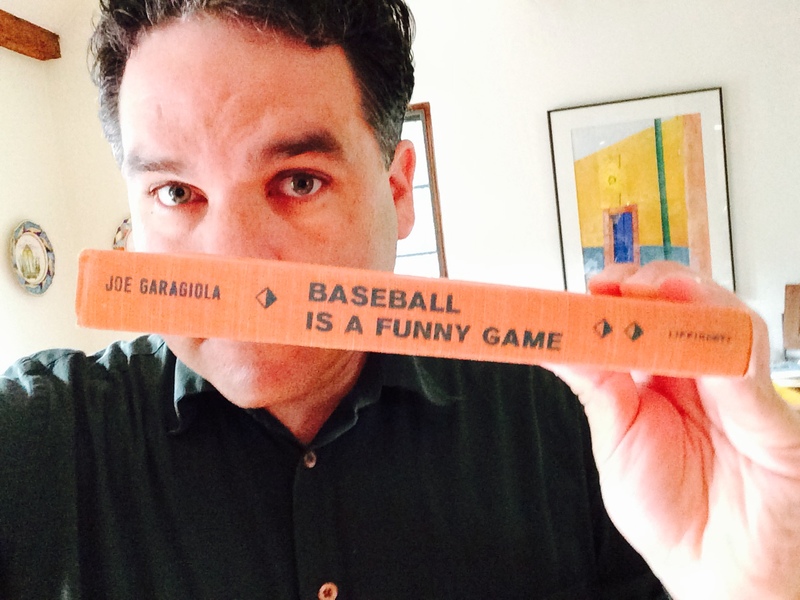 Last year his 3 Slash Line with the Giants was .362/.385/.859 in 61 Games. The guy also hits well at AT & T for his Career (.322/.377/.827) – a park known to be extremely tough on Right Handed Batters. 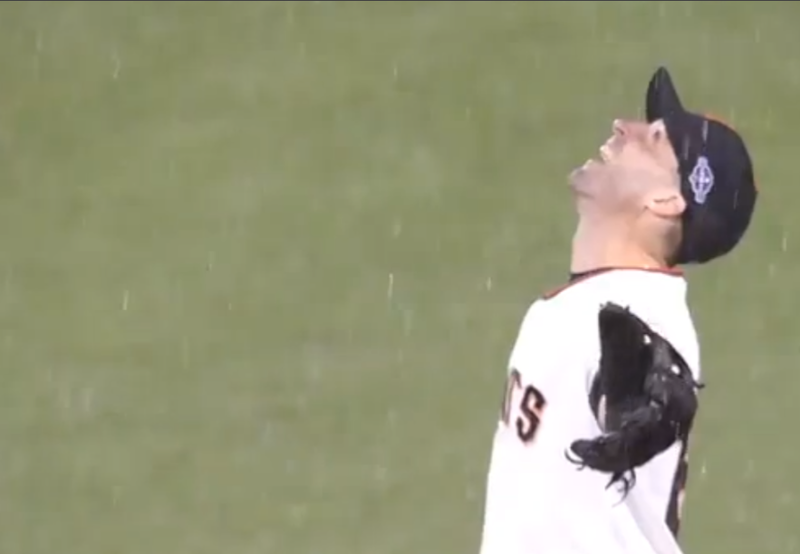 2012 was certainly a season to remember for the NLCS MVP Marco Scutaro. After spending 8 years in the American League with the Oakland A’s, Toronto Blue Jays, and the Boston Red Sox, Scutaro made his return to the National League appearing in a Colorado Rockies uniform. Halfway through the season they shipped him out to San Francisco in return for Second Base prospect Charlie Culberson. This turned out to be probably the Giants most important move of the season. When Scutaro made his return to the Bay Area he was only hitting .271, about average for the league. Colorado thought it would be a good idea to trade the 36 year-old for a top prospect and plan for the future. The Rockies weren’t the only team to benefit from gathering a solid prospect for a 36 year-old average ball player.